JE CONSORTIUM LIMITED has become a trusted Infrastructure Development Finance Solutions Company with the core objective of assisting project sponsors in Sub-Sahara Africa in efforts to bridge the rather significant infrastructure gaps in the region. At JEC, we are keenly aware that the availability of functional, infrastructure, is vital to the rapid growth and transformation of the economies of developing countries, hence our strong commitment to assisting public and private sector clients in these countries, in efforts to bring their infrastructure base in line with more acceptable levels. Given that in some of the countries where we operate, only Government wields enough power and capacity to birth major infrastructure projects, we go further than encouraging purely private sector initiatives to support the application of the Public Private Partnership (PPP) approach as a tool for more aggressive and effective infrastructure development. Our team is also on hand to assist governments in the reactivation and the privatization of public infrastructure projects if required. We always strive to provide the cutting edge solutions that help developing countries resolve the age-long puzzle of malignant underdevelopment and poverty by deliberately assisting in proactively propelling their economies towards steady and sustainable growth and transformation. As circumstances dictate, JE Consortium Limited is very active in originating, structuring, and consolidating strategies, bringing solid partners on board, while capitalizing on local talents and competencies to add value to client’s projects. Over the years we have formed working partnerships and thriving relationships with some of the major Ship Building, Construction, and Engineering companies around the world, as well as with Manufacturers of varied assortment of capital goods and associated equipment, Railway freight and passenger cars, heavy duty trucks and other Motor Vehicles. We are also counter-parties with Service Companies and Turnkey EPC Contractors in a variety of Industries globally. This carefully nurtured and association allows us to create real opportunities for major corporations and SME’s alike around the world and to obtain special attention, pricing and support for our clients and their projects when it matters the most. 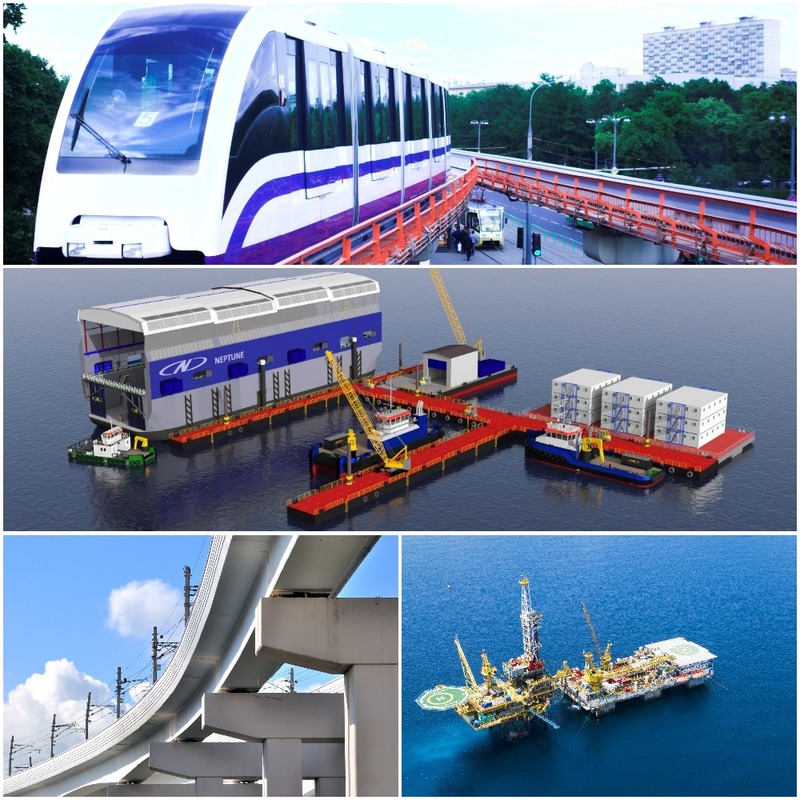 Typically, we are interested in projects ranging from wastewater and water works to electric power and communications, as well as commercial and residential real estate, manufacturing, medical and processing facilities, transit and transportation facilities including Port development, marine engineering and Dredging, off and on shore oil and gas acreage development, as well as related exploration and production facilities, oil and gas pipelines, refining and associated processing facilities. Ship building and dry-docking infrastructure, Offshore Marine asset acquisition and deployment.